Mthashana FET College is one of the nine FET Colleges in KZN. Its vision is to be the prefered learning centre of excellence. The College offers programmes in interesting fields of study. 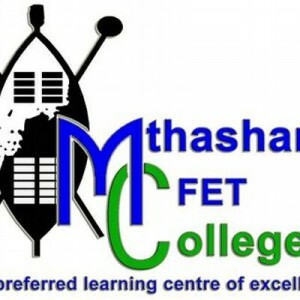 Mthashana FET College is one of the nine FET Colleges in KwaZulu-Natal.